1) All sales are final, unless the customer has made an error in selecting the item or has paid the incorrect amount by mistake. 2) No refund will be provided if the customer terminates their lease before the end of the contract term. 3) The customer cannot upgrade or downgrade their box size in the middle of the term. A new lease will be required in order to change the box size. 4) At the end of the lease term (including premature cancellations), the security deposit will be refunded in full provided there are no outstanding dues on the account and the locker and original keys are returned in good condition. 5) If the customer is making a payment past the due date, they will be responsible for any late charges associated with the account. 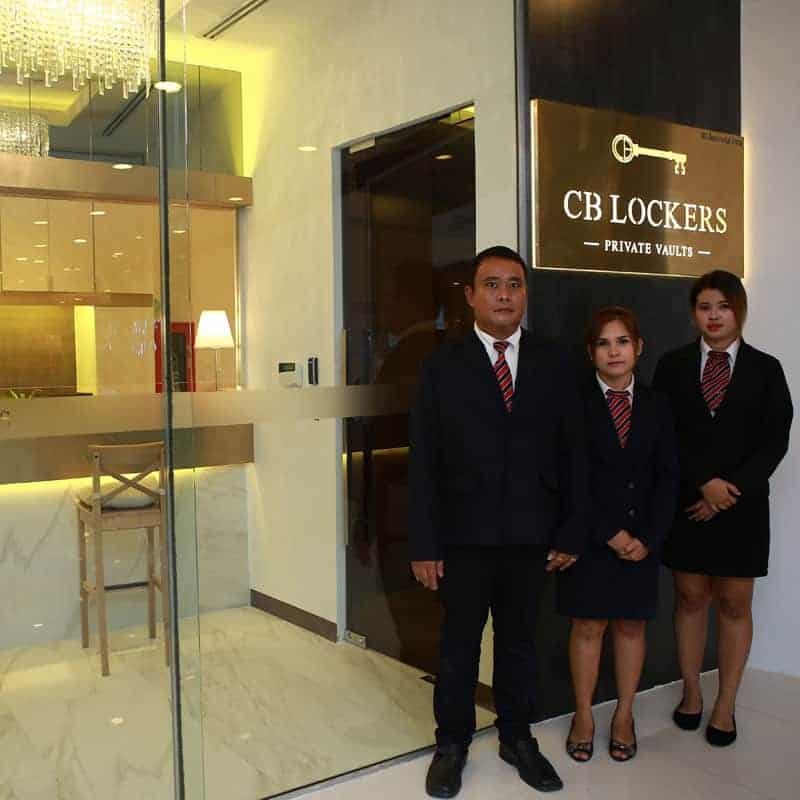 6) CB Lockers does not collect our customers’ personal credit card information – all collections and processing are handled by Omise on a secure server that complies with the latest data security standards (PCI-DSS). 7) Some credit cards have installment options for payment. That is an agreement between the customer and their credit card issuer, and CB Lockers is not responsible for the terms of such agreement. 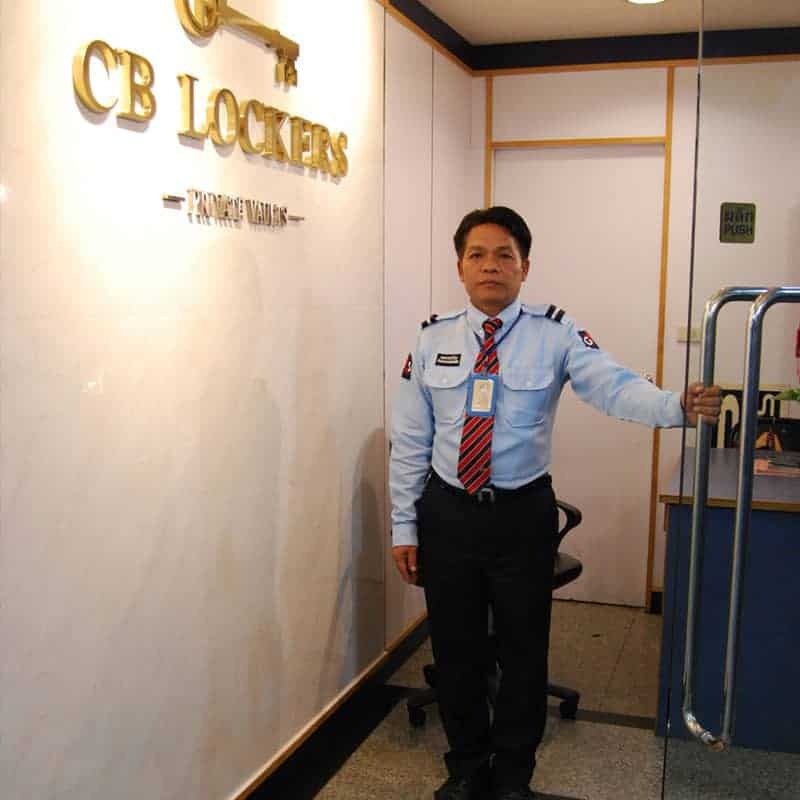 8) If the customer chooses a recurring payment option and their credit card is no longer valid during the period of contract, CB Lockers will inform the customer as soon as possible, but any delay in payment beyond a reasonable grace period may result in a termination of the agreement.